You are here: Home / Blog / General Information / Metal Allergies Aren’t Fun… We Have The Solution! People with metal allergies can have severe skin reactions when they wear jewelry made with certain kinds of metal. These allergies are usually caused by the nickel contained in the metal. 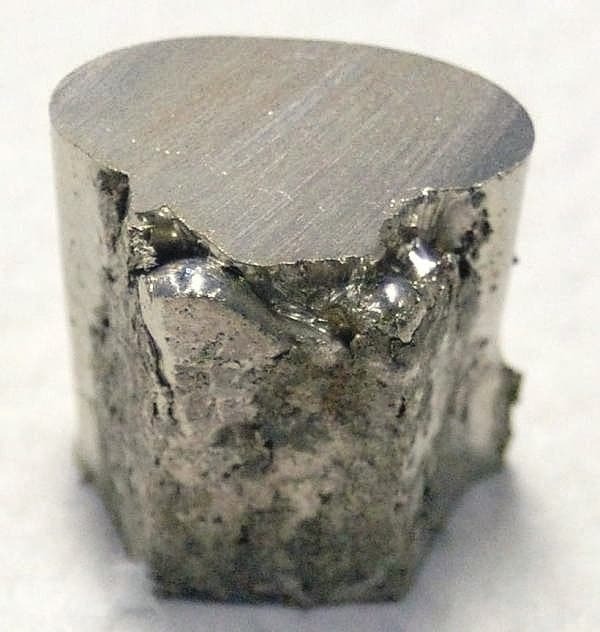 Various manufacturers uses different quantities of nickel in their metal mix. That’s why you can have 2 identical pieces of jewelry… one that is fine and one that causes you to break out in a rash. The reaction may appear as an uncomfortable, itchy, red rash that usually shows up between 12 and 48 hours after first contact with the metal. The affected area is usually restricted to the site of contact, but it can sometimes be found on other parts of the body as well. Once a nickel allergy has developed, people will likely have this same reaction every time the metal touches their skin. The best solution to this problem is to choose jewelry made with a hypo-allergenic metal such as platinum. We also have nickel-free, white gold metal that we can cast and create your custom jewelry with. It comes in 14kt and 18kt.